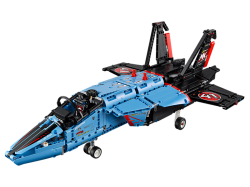 Reach supersonic speeds with this huge, aerodynamic LEGO® Technic Air Race Jet, featuring a blue, bl..
Head for the runway with this authentic 2-in-1 LEGO Technic Airport Rescue Vehicle, featuring a red,.. 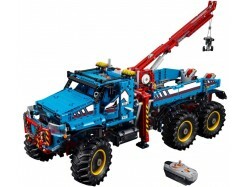 Carry out vehicle rescue operations with the fully remote-controlled 6x6 All Terrain Truck. 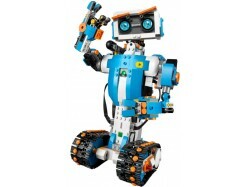 This aut.. 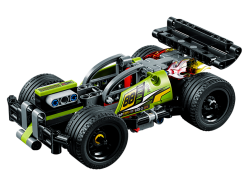 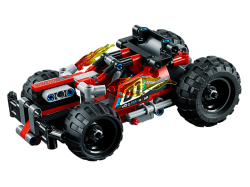 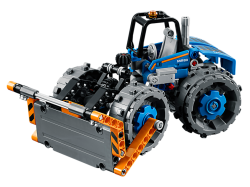 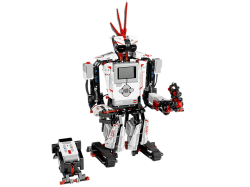 Experience the amazing power and acceleration of this high-speed LEGO® WHACK! 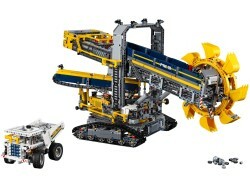 model, featuring a lim.. 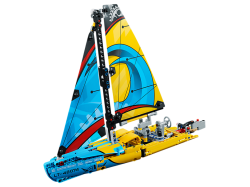 Enter the world of water sports with this amazing LEGO® Technic Racing Yacht, featuring a sporty yel.. 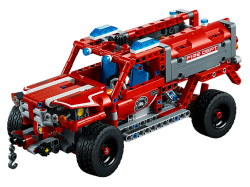 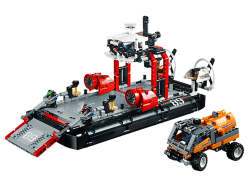 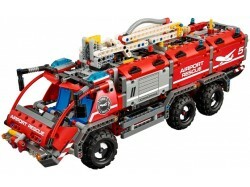 Enjoy a rewarding build and play experience with this awesome replica of a fire department SUV, feat..
Reach inhospitable areas with the LEGO® Technic Hovercraft set, featuring a black and white color sc..